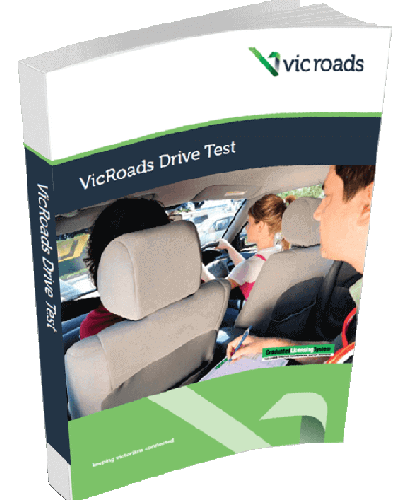 The Drive Test Criteria is a handbook from Vicroads that outlines the testing process for Victorians preparing for their Vicroads driving test. The booklet is used as a reference resource for driving instructors but Vicroads makes it freely available to download from their website. Unfortunately we see many driving instructors in Werribee only training their students to JUST pass their test. They don't care that as soon as you get your licence you are at the highest risk of dying in a car crash. These instructors feel the Drive Test Criteria should be kept an industry secret. After all, if you make the driving test book available to everyone, some of these driving schools will have nothing left to teach you and they will be out of a job. You have chosen Eclipse for your driving lessons because you know that getting your licence is more than scraping through the test. Our proven training methods take your driving skills to a much higher level than the inadequate testing requirements. We want you to be safe on our roads so you can enjoy driving for a long time. In fact, we want you to download the Drive Test Criteria and read it from cover to cover. If you choose not to, that's ok because you can be confident that you will learn much more in your lessons so you can take your test with confidence. If you find this information helpful then you are probably planning to take your driving test sometime soon. Check out our guide to avoiding logbook mistakes to help avoid disappointment on test day. Also for those who haven't done your Hazards test yet you may be interested in our free link to the Hazard Perception Test Practice webpage. And remember we are just a click away to get the best preparation available with our driving test practice lessons. Eclipse Driver Training Melbourne provides driving lessons in Werribee, Hoppers Crossing and Point Cook for learners of all abilities.